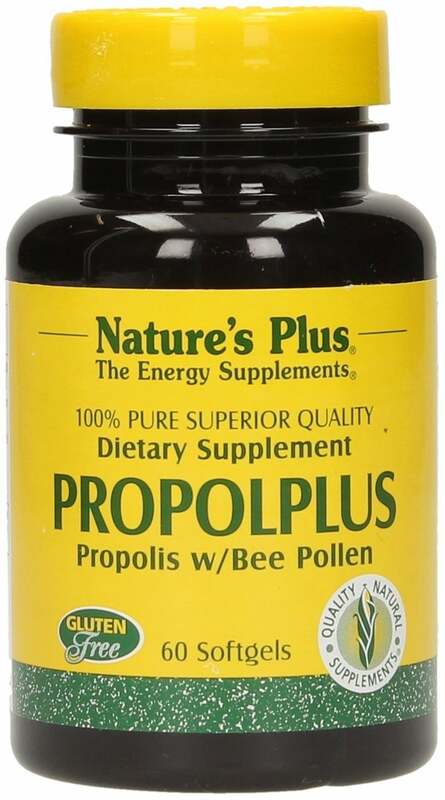 Propolis is a sticky substance collected by bees from buds and bark of native trees and are then mixed with enzymes from their glandular system. Propolis is rich in trace elements, minerals, B vitamins and bioflavonoids. It is 100% pure bee propolis with bee pollen highest quality, hermetically encapsulated in soft gels.